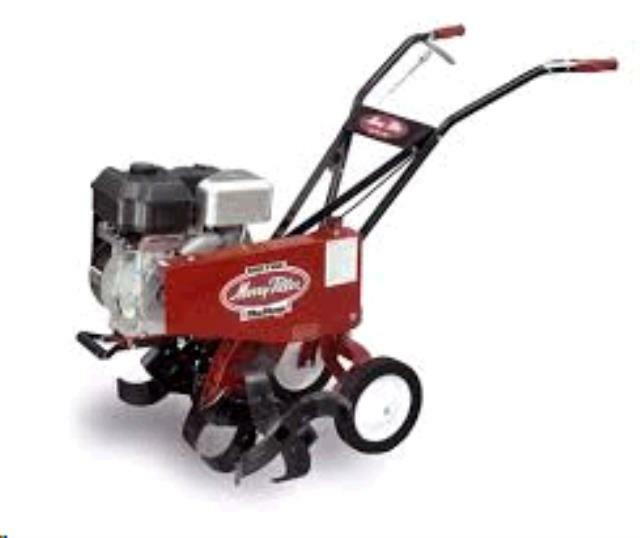 MID TINE TILLER 5HP Rentals Ft. Collins CO, Where to Rent MID TINE TILLER 5HP in Ft. Collins, Wellington, Greeley, LaPorte, Loveland, Windsor CO and all of Northern Colorado. Weight 145 lbs, Honda 5.5 hp engine. 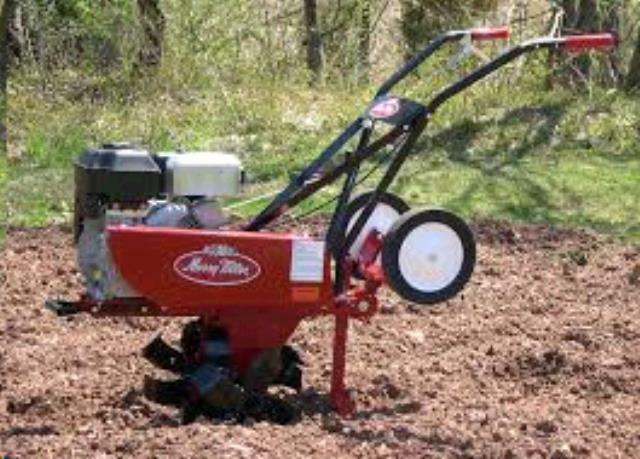 tilling width is 24"
* Please call us for any questions on our mid tine tiller 5hp rentals in Fort Collins, Wellington, Greeley, LaPorte, Loveland, Windsor CO and all of Northern Colorado.